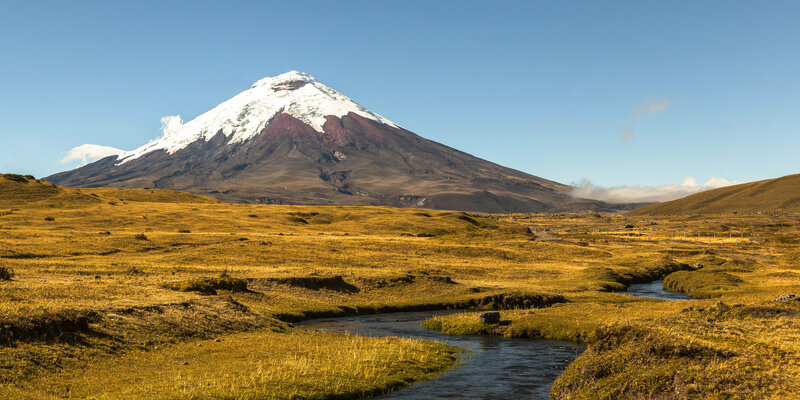 Whether you’re planning a full day trip, horse riding, sunset-hunting, camping, biking, hiking or getting up all the way to the Andes, Cotopaxi offers a dose of unbeatable natural high. 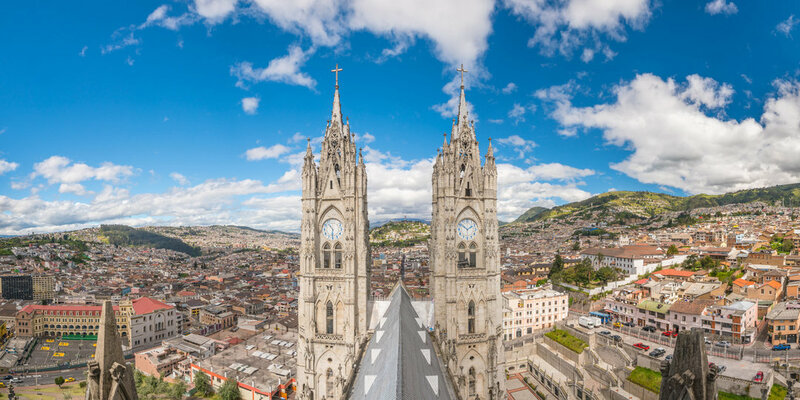 The Parque Nacional Cotopaxi, in particular, is the best place to enjoy the Cotopaxi volcano, an active stratovolcano in the Andes. Be in awe of the magnitude of Mother Earth!